Even though I have tried, it’s hard finding all the ingredients I need for cooking in eco-friendly packaging. Nothing is worse than starting a recipe and opening a can to find that you only need one-quarter to one-half the actual can. Even worse, it’s hard finding a way to store it afterwards, leading to tossing the can and then finding a way to store the rest of the ingredient (if you even remember) or wasting what remains. This has always been a frustration for me since I hate to waste anything! The worst in my opinion are chicken broth and pumpkin, both of which are rarely completely used by a recipe in their normal sizes. Wanting to be less wasteful, I decided to look and see if there was a company that had a more eco-friendly option. This is when I learned about the Become Carton Smart campaign from Tetra Pak! So, what is so special about the Become Carton Smart Campaign? The goal is to make one small step to making everyone more eco-friendly by tossing unfriendly aluminum cans and moving to Tetra Pak cartons. These cartons are made of 70% paper that is not only a renewable resource, but grown from FSC-certified forests. As well, these cartons use only 1/3 of the packaging of traditional cans, giving you more room in your pantry and using less resources in general. One of the things I truly love about Tetra Pak cartons is that they make everything taste better! 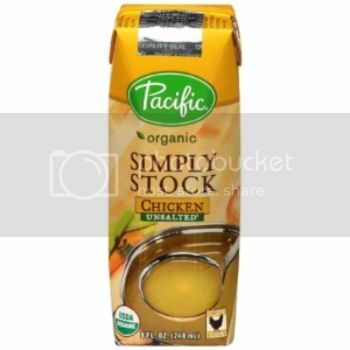 To test out the difference in their products, they sent me a starter pack from Pacific Foods, which included their Organic Pumpkin Puree, Organic Jellied Cranberry Sauce, and Chicken Simply Stock. Being a fan of their soups, I was excited to see that they actually had a pumpkin puree and chicken broth option. 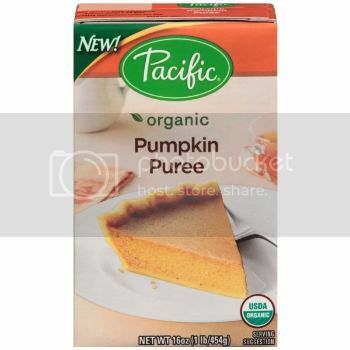 To see how the difference in flavor, I tried out the pumpkin puree in my mother’s pumpkin pie recipe and the broth in my Chicken Enchiladas recipe. I was amazed at the difference in flavor between getting my ingredients from a can and a carton. I didn’t even realize there was a difference until I tried these ingredients. The flavor in general was richer, leaving me feeling that the Tetra Pak containers really do improve the overall baking and eating experience. 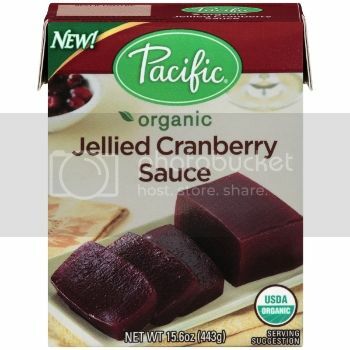 Now I’m hoping my local Kroger has these Pacific Food products so I can use them throughout the holiday season! Want to learn how you can become more carton smart? You can learn more about them by visiting the Become Carton Smart website, as well as sending Tweet @CartonSmart. They will be happy to answer any of your questions. As well, you can alsoFollow #CartonSmart on Pinterest to find other amazing products and recipes. So, how do you plan on being more Carton Smart this holiday season ? Thanks for the reivew. I'd love to try making some desserts. I have never even heard of this brand, but there are a lot to choose from. Thanks for sharing! Great review. Perfect and in time for thanksgiving. Will have to try this. I don't like cranberry sauce but the Pumpkin Puree Looks really delicious. I didn't know that this brand was eco friendly. You learn something new everyday and I have learned a lot through your blog. Thanks for such an awesome blog. Thank you, Renee! I am big fan of the brand, but they are a bit pricier. Its one of those things I normally buy when I can stock up and coupon! 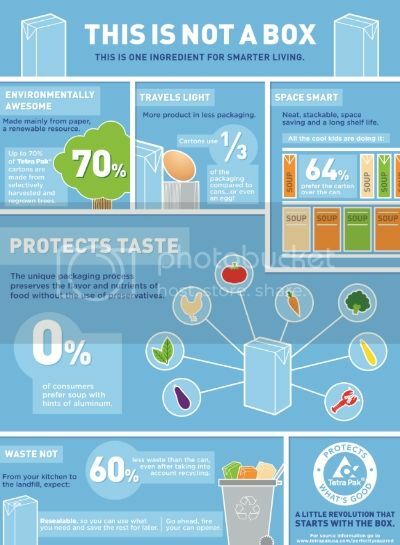 I never thought about how these types of cartons can prevent waste. That can be a real money saver. I will have to look and see of the stores around here carry this or similar brands. Love it. They have the best products So rich and flavorful. From a carton is always better since it doesn't have that "tinny" taste. Thanks for sharing this article. I have purchased their products before but I never realized that that cartons were more environmentally friendly.